This post is sponsored by Terra’s Kitchen, but all thoughts are my own. I love to cook. And I love to eat delicious, good-for-me foods (I mean, who doesn’t love food that takes great and is good for you?). 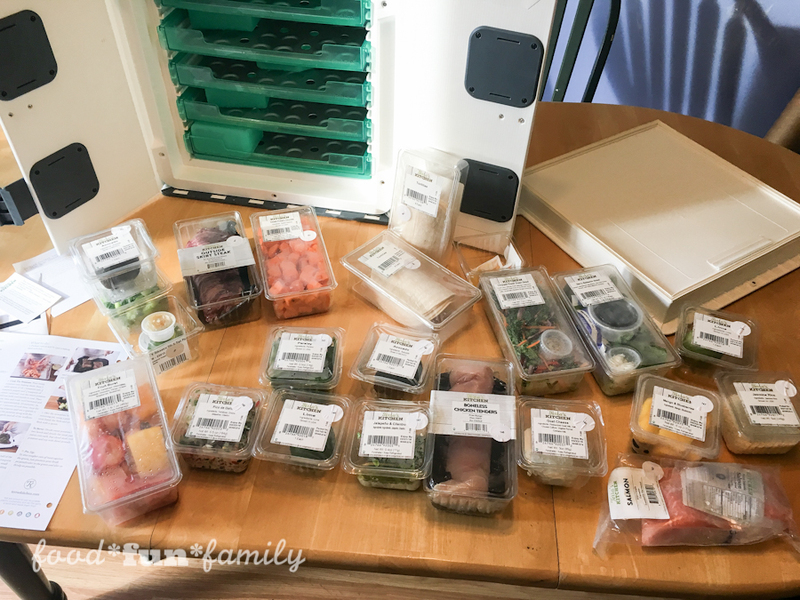 What I DON’T love is the hassle of planning and shopping and prepping those meals. Sometimes I simply don’t have time. I work all day and then I run around with kids all afternoon. And before I know it, it’s time for dinner NOW (you know, before I have to run one of the kids to an evening practice) and I have 30 minutes to get food on the table. Have you ever been there? When we’re in a pinch for time and dinner time is approaching, it’s all too easy to grab something less-than-healthy. “Quick” meals don’t have to mean “unhealthy” but all too often time-crunched dinners turn into “fast” foods. That’s not what I want to be eating regularly. THIS is what I want to be eating regularly. 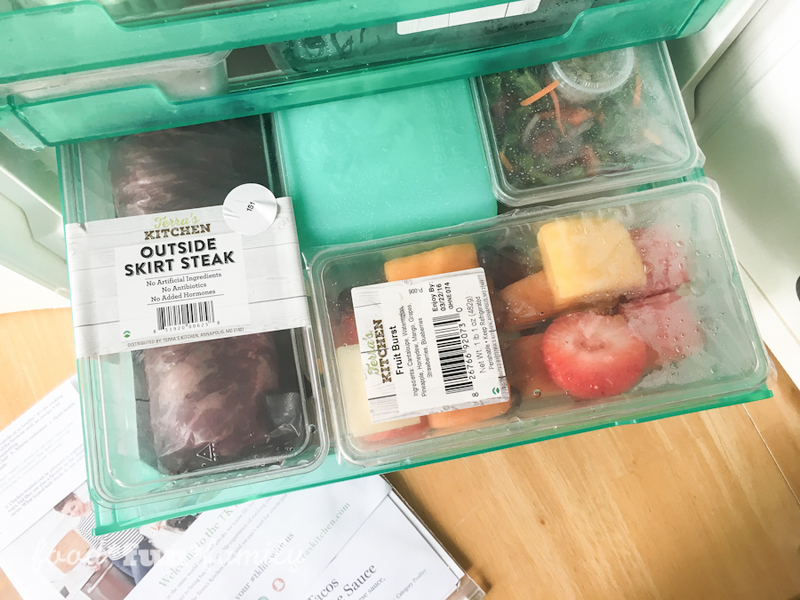 This month, I was introduced to Terra’s Kitchen, a farm-to-front door meal-kit delivery service. As of March, they are available for the first time in the Washington DC/Maryland/Northern Virginia/Richmond area. Here’s how Terra’s Kitchen works: you order a meal kit from their site. Terra’s Kitchen sends you fresh, seasonal ingredients that are prepped and ready for you to use (ie, chopped and perfectly proportioned) along with a fully illustrated, easy-to-follow recipe. Each meal kit comes complete with everything you need (except for salt and pepper and sometimes cooking oils, etc). What’s even more amazing about Terra’s Kitchen meals is that they can each be made in 30 minutes or less. 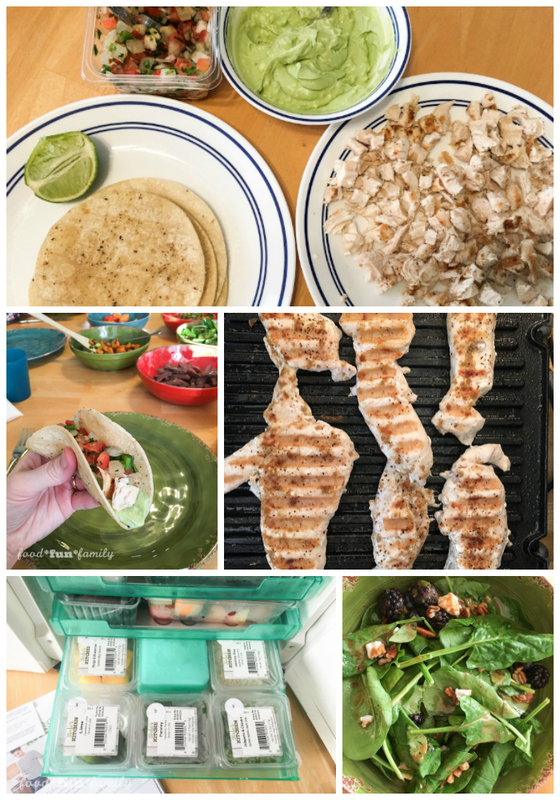 I tested 3 different meals, and each was easily completed in less than 30 minutes. 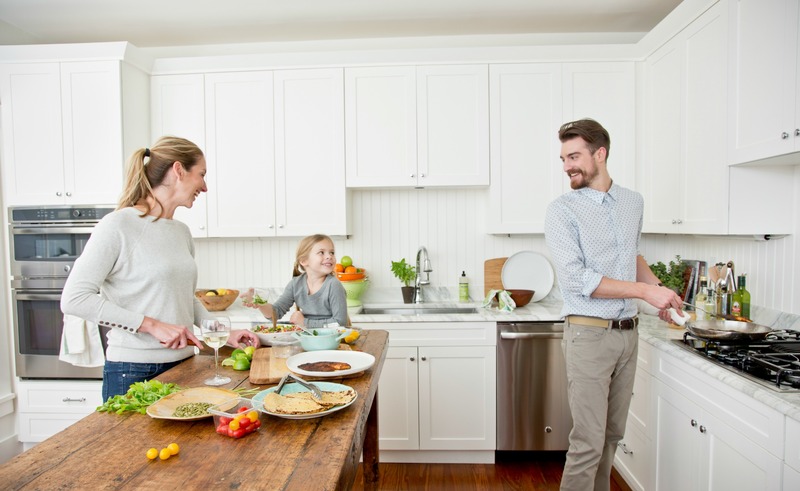 How often can you prepare a full meal with fresh ingredients in such a short time? I am smitten. 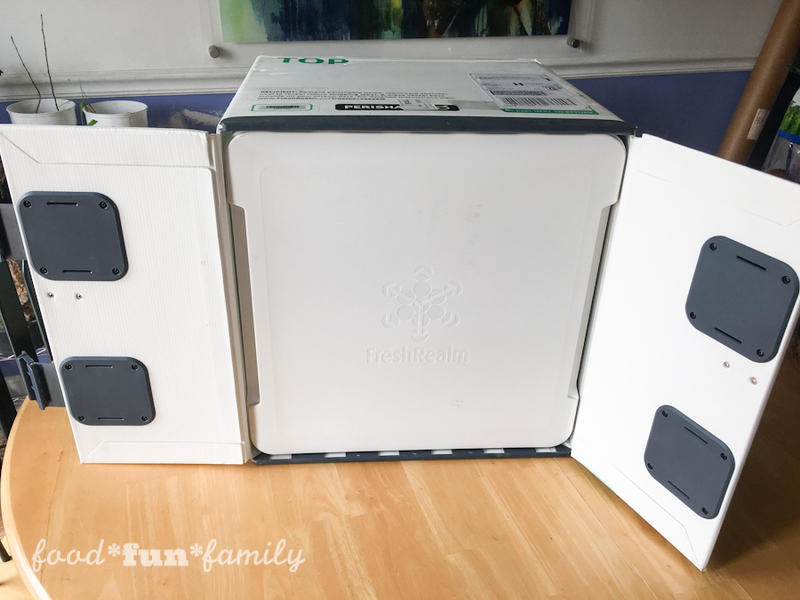 We were sent several chef-designed recipes to try (each meal is proportioned for 2 adults). How delicious do these sound? Each Terra’s Kitchen delivery is sent in the most ingenious delivery “vessel” – a portable refrigerator of sorts. I think the kids (and my husband) enjoyed the vessel nearly as much as they enjoyed the foods we prepared from the food inside. When we opened up the vessel, we found trays full of proportioned ingredients, along with ice packs and recipe cards. You don’t have to worry about being home right when a Terra’s Kitchen delivery is made. In fact, you’re just supposed to transfer ingredients to the fridge (or cook them!) by 9:00pm the day they are delivered. Once your vessel has been emptied, you just leave all ice packs and trays in the vessel, tear off the shipping label to reveal the return label, and leave it out on the doorstep the next morning to be picked up (you don’t have to do anything else!). I am happy to report that everything we ate from Terra’s Kitchen was absolutely delicious. 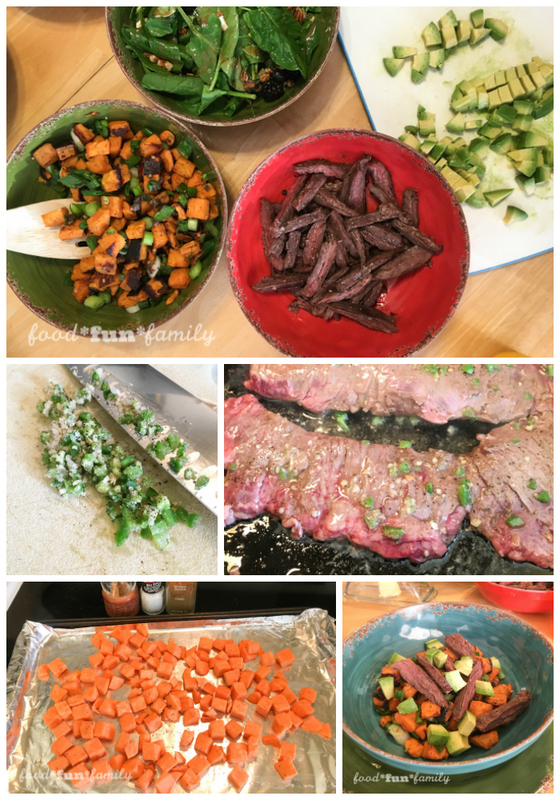 The biggest hit for my family was the Southwest steak bowl (perfectly seasoned steak sliced on top of roasted, perfectly seasoned sweet potatoes and topped with avocado). We were in heaven. No joke: my oldest daughter flew home the day after we made this for dinner and requested that I make it again while she was home. So we did. And no one complained. Except that I complained a little about having to dice all of those sweet potatoes. I prefered having Terra’s Kitchen’s already-diced sweet potatoes waiting for me. You’ve got to take a look at all of the delicious meals that Terra’s Kitchen has to offer! And once your mouth is watering sufficiently, then use code FFF50 to take $50 off your first order. Because you’re going to WANT to give them a try. Seriously. Check them out HERE. Terra’s Kitchen recipes are plant-­strong, nutrient dense, and never include artificial or processed ingredients. 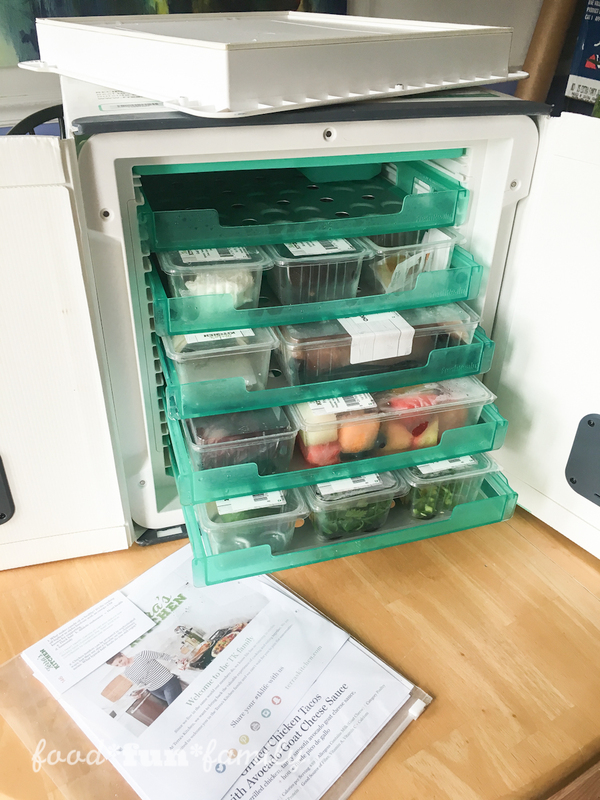 Terra’s Kitchen meals are pre-prepped and really take 30 minutes or less to prepare. Terra’s Kitchen uses sustainable food sources and is focused on reducing their impact on the environment. Even the packaging is completely reusable! 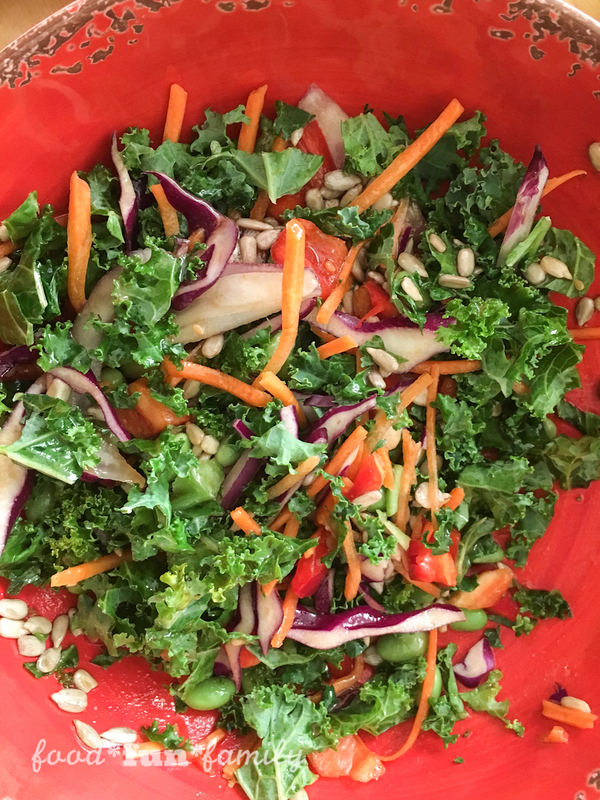 Libbie Summers, cookbook author and Head of Culinary Direction at Terra’s Kitchen, has created healthy, rotating seasonal recipes with options for omnivore, gluten-free, paleo and vegetarian preferences. 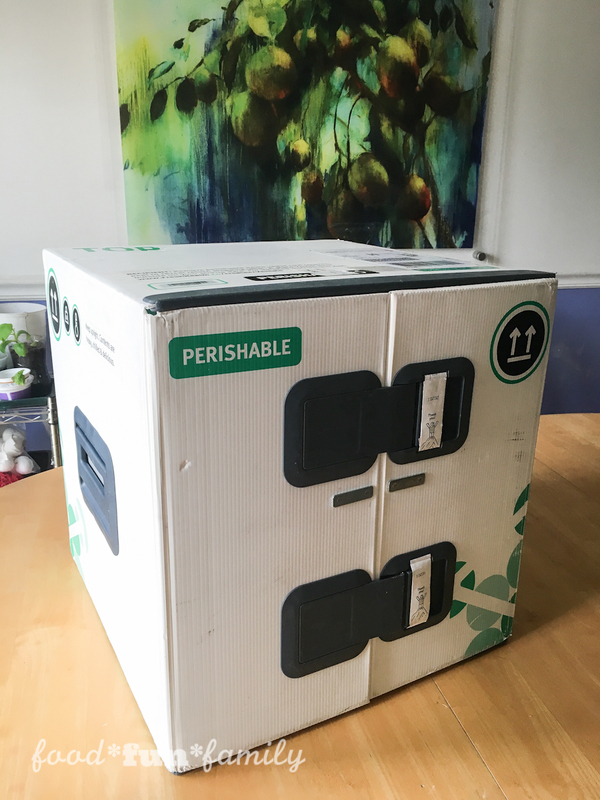 Terra’s Kitchen ships your food in a unique delivery vessel with climate-controlling technology to keep high-quality ingredients cool and fresh til they’re in your kitchen. The eco-friendly vessel is reusable and creates NO waste. When you’re done with the vessel, just place it out on your front porch and they’ll pick it up, clean it up, and get it ready to be sent out again.